A runaway hit at last spring’s Hot Docs festival, director Lisa D’Apolito’s Love, Gilda gets a wider release and with it, a chance for a new generation to discover the extraordinary talents of Gilda Radner, original Saturday Night Live cast member and trailblazer in an era hardly noted for gender parity in comedy. A young Gilda Radner and friend. That Radner was immensely funny is not the revelation here. It’s that she seemed like a genuinely sweet person, largely unaffected by fame, and stirred lasting devotion in contemporaries Chevy Chase, Laraine Newman, Paul Shaffer and Martin Short — who speak fondly and generously of her — while inspiring comparatively bright young things from Melissa McCarthy to Amy Poehler. We know that because those latter two, along with a small cast of others, reverentially read from Radner’s journals, bringing her words to life while adding context to her performance approach and style. There are audio tapes, too. It’s a rich trove, and one that serves D’Apolito’s film well, especially as she explores the necessarily complex aspects of Radner’s life: anorexia and gnawing self-doubt despite achieving great acclaim in her lifetime. The film also covers her affluent Detroit childhood, her early career days in Toronto, her marriage to actor Gene Wilder and, most poignantly, her battle against ovarian cancer which killed her, cruelly and quickly, at age 42. Childhood photos, film clips, SNL reels (Emily Litella! Lisa Loopner! Roseanne Roseannadanna!) and other visual ephemera propels the narrative. 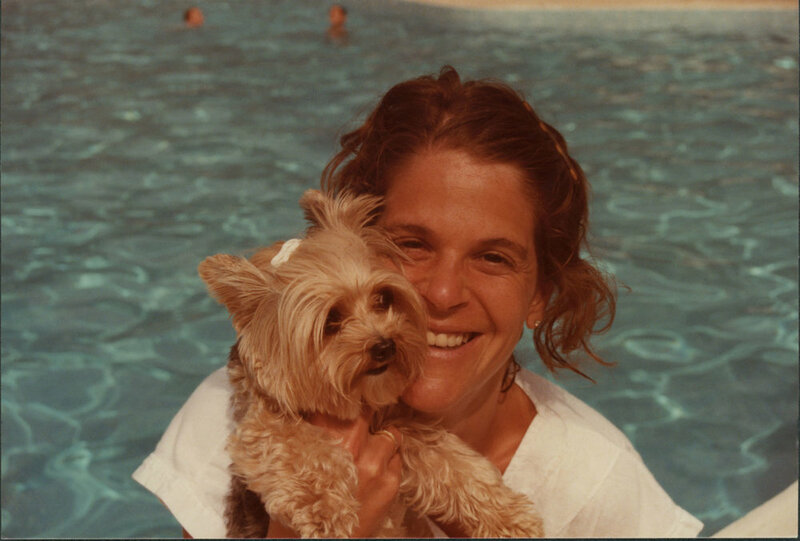 It’s hard to imagine anyone who enjoyed Radner’s performances in their lifetime not finding much to love about Love, Gilda… even as our hearts break a little at what might have been had she lived longer. Love, Gilda. Directed by Lisa D’Apolito. With Bill Hader, Amy Poehler, Maya Rudolph, Chevy Chase, Laraine Newman and Martin Short. Opens September 21 at Toronto’s Ted Rogers Hot Docs Cinema as well as on iTunes and On Demand.